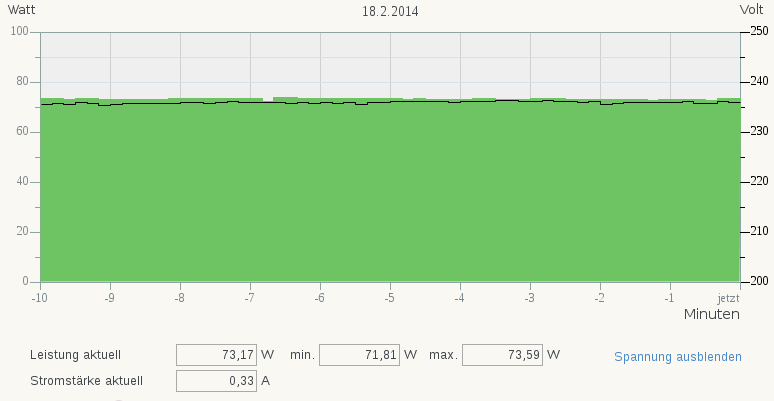 Run like Hell: Smart Meter@Home: Fritz!Powerline 546E - really smart? 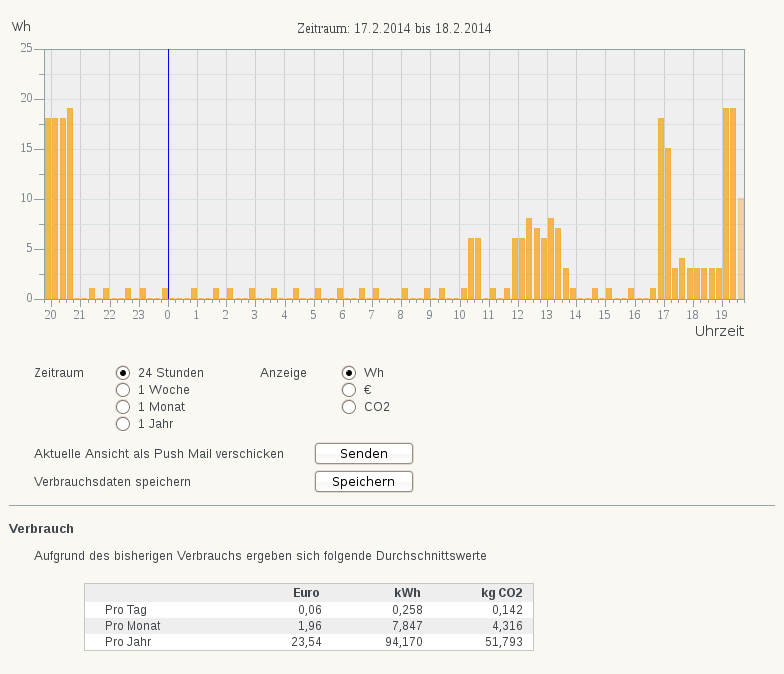 Smart Meter@Home: Fritz!Powerline 546E - really smart? 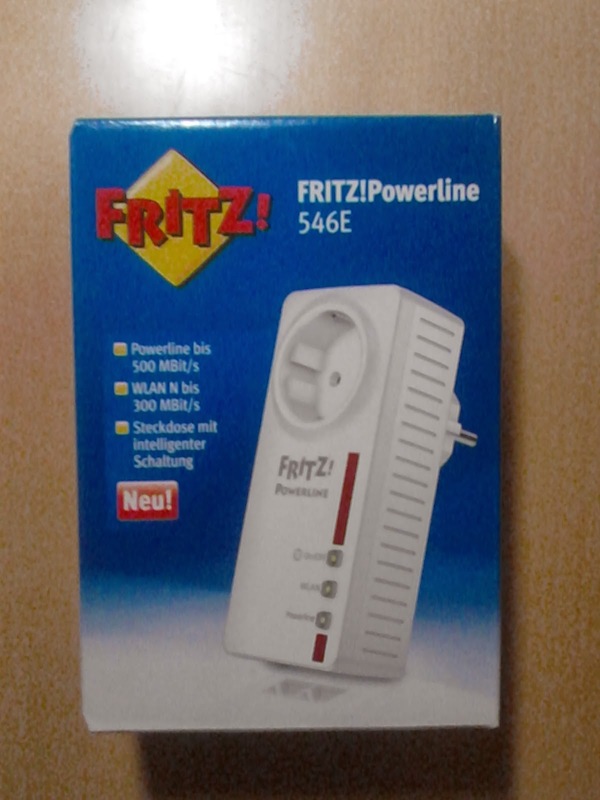 Everyone is talking about Smart Meter - is it possible to get in touch with this topic by buying a Fritz!Powerline 546E? What is supported by the 546E?